George King and Emma Gould run the quickest parkrun times in the UK this weekend. 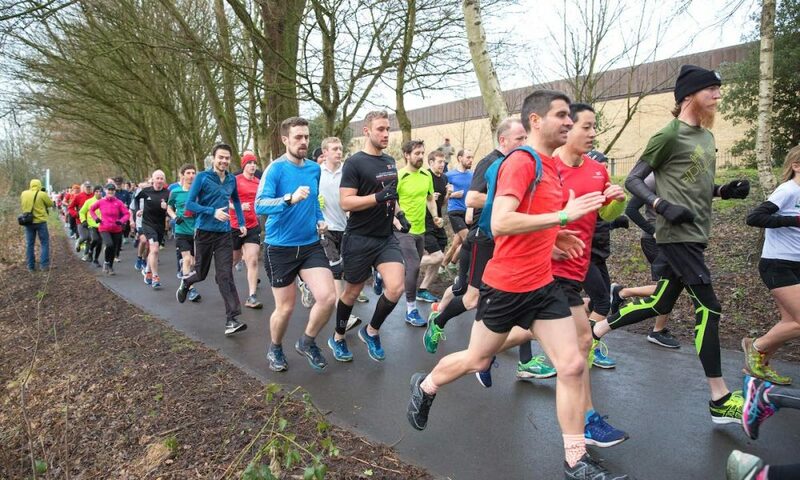 George King of Winchester & District AC was the quickest male in the UK after running 15:28 at the Moors Valley parkrun on Saturday (February 9). The 31:01 10k runner said that it was his “first time at this course, challenging hills so a good one to test the fitness during XC season”. Emma Gould was the fastest woman of the weekend with an excellent 17:32 at Isobel Trail parkrun. It is a 14 second parkrun PB for the Birchfield Harrier in her first of 2019. 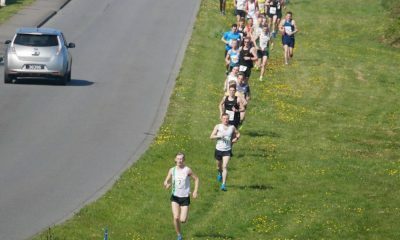 It is actually quicker than the athlete’s 5000m and 5k times so a good season is hopefully ahead! King and Louise Damen are both coached by Tom Craggs and were using parkrun as part of their weekend training. Damen was second fastest female with 17:47, also at the Moors Valley parkrun. 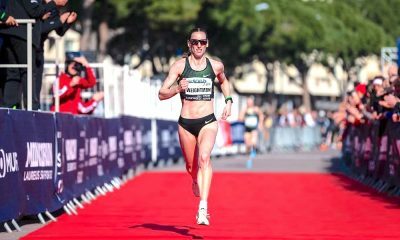 Damen is a 2:30 marathoner who has represented Great Britain on numerous occasions on the cross country and England at the Commonwealth Games in Glasgow in 2014, where she finished seventh in 2:32:59. Coach Craggs said: “George ran well today, Moors Valley is a hilly course mostly on trail so combined with the headwind it was a super time. Nigel Martin of Sale Harriers ran 15:31 at Sale Water parkrun and will most likely be using the run in the build up to Armagh 5k this coming week. The dedicated club runner was a fine fifth at the Northern Cross Country Championships recently and will be concerned about getting beaten by 24hr runner Robbie Britton in Northern Ireland this week, so will be training hard. Daniel Rothwell of Swansea Harriers was third fastest on the weekend with a 15:41 at Swansea Bay parkrun. The Loughborough Student has an impressive range of Power of 10 with a 60.90 for 400m, a 75.70 for 400m hurdles and a 2:31 marathon with a whole bunch of other marks in the middle. 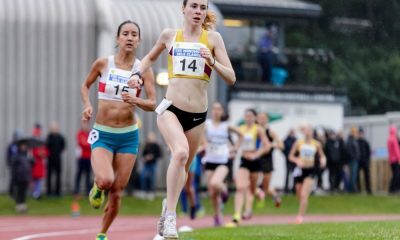 Rosie McNabola of Luton AC also has a good range and seemed to focus on middle distance, 400, 800 and 1500m last summer. The turn of speed has seen her start 2019 well with a 17:41 and a 17:59 this week at Luton Wardown parkrun. 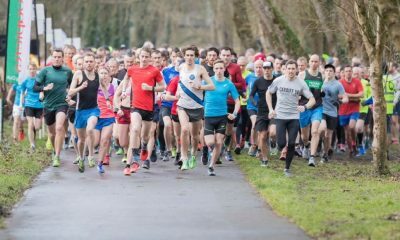 Vale Royal AC must have given parkrun as homework work for its club runners this week, with three different members of the club featuring in the top 10.